Byram Laboratories Inc., is an industry leading manufacturer and distributor of submetering hardware and software. Having been in business since 1910, Byram has seen a multitude of different challenges and has developed cutting-edge solutions to help solve our client’s toughest submetering needs. Our goal is to partner with you in order to help save time, increase conservation efforts, and provide you a competitive advantage in order to help make the world a better place. 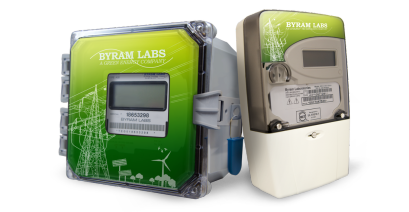 Installing Byram's submetering solutions into your community will cut down the time of preparing utility bills to a few clicks of your computer. We also collaborate with third party billing companies and provide your utility data to them, eliminating your workload entirely. This, in turn, allows you to spend more time doing what you do best… keeping occupancy and resident satisfaction as high as possible!